Elektra TuffTec™ Heating Cables are ready-to-install heating units manufactured according to the EN 60335-1 standard. 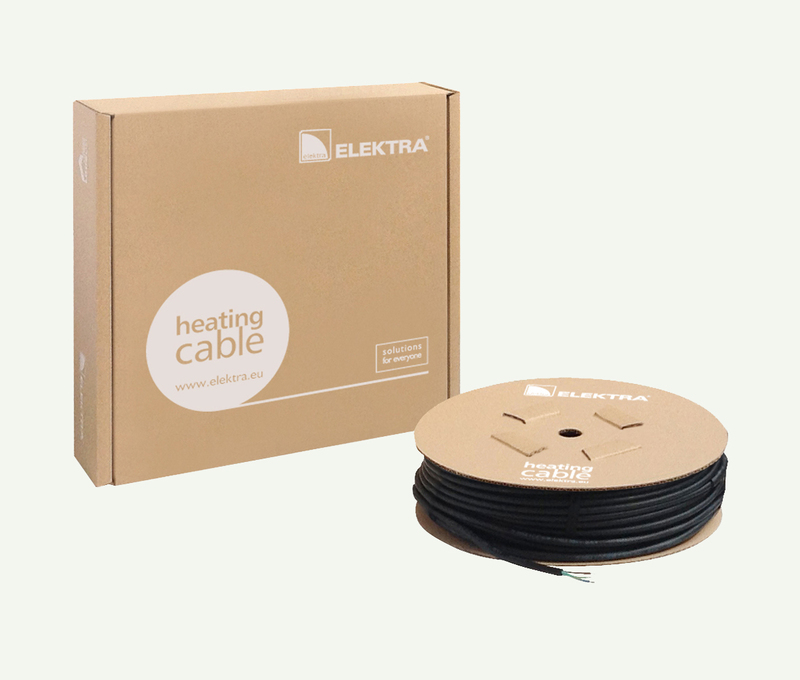 A 30W/m UV resistant heating cable of the length depending on the model, has factory connected special cold tail cable. The name of the product, “Tuff”, is intended as a play on the word “tough”, signifying strength and durability, which perfectly characterize the features of the new cable. High thermal and mechanical resistance properties enable application of the TuffTec™ cables in places especially exposed to harsh installation and/or operation conditions. 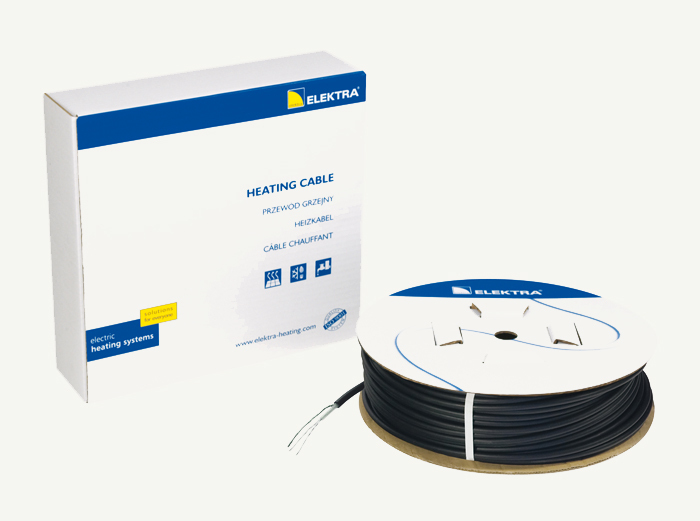 A crucial parameter is excellent resistance against very high temporary exposure temperature (240°C), making the TuffTec™ cable a perfect choice for installation in thermally challenging spots, even directly in asphalt.